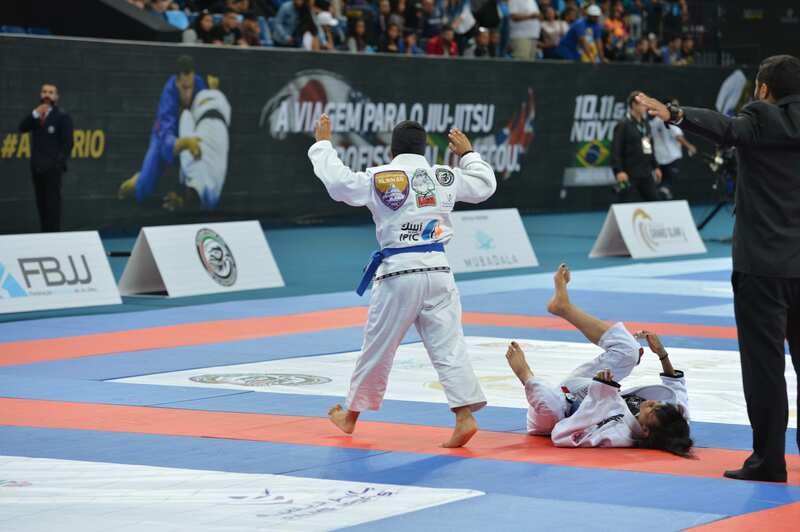 Abu Dhabi, United Arab Emirates, 3rd January, 2018: Some of the most exciting jiu-jitsu players from across the globe and especially in the Middle East are descending in Abu Dhabi to perform at the fourth leg of the Abu Dhabi Grand Slam® Jiu-Jitsu World Tour, which is set to take place in Abu Dhabi on 12 and 13 January at the Mubadala Arena, Zayed Sports City. Players will be available for flash interviews at the Media Zone on both days. Event media credentials can be picked up on Friday 12th January from 9am at the Mubadala Arena. Emirates ID is required for credential pick-up. Abu Dhabi Grand Slam Los Angeles Fight WEEK!